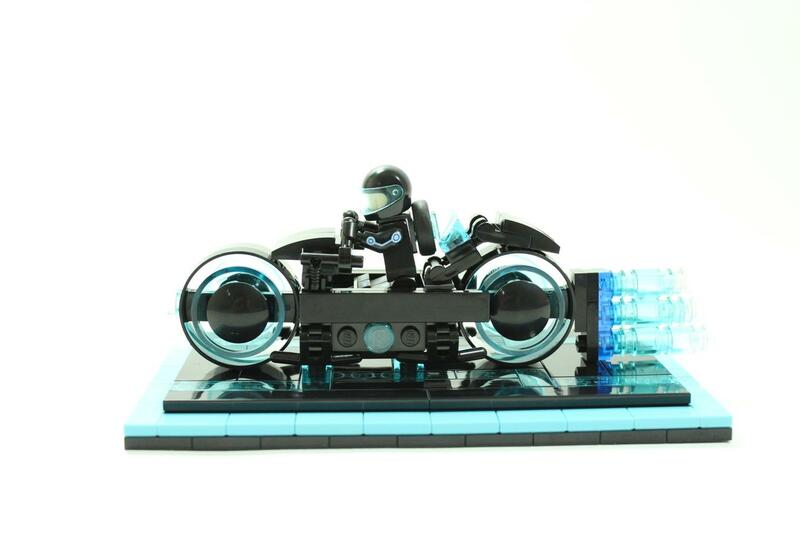 For the big kid that still lives inside you, or maybe just for your own kids, Lego has 10,000 supporters of a Tron light cycle set, based on the Disney film Tron Legacy. 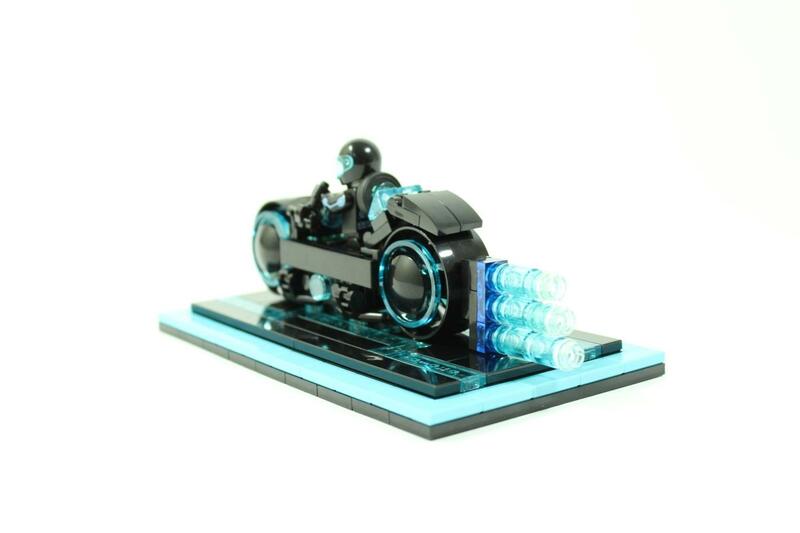 In the hope that this will be released, the set has currently an 'approved' status on Ideas.Lego.com. 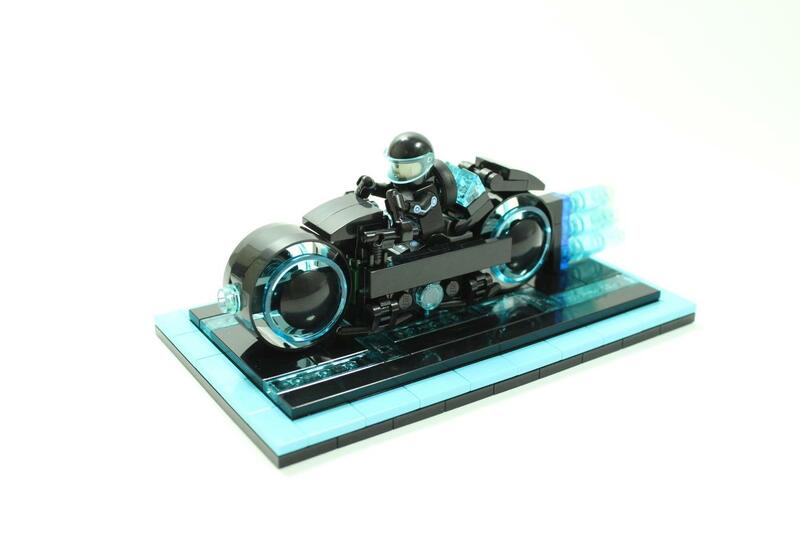 Alongside featuring the extremely coveted Ducati Sport Classic, plenty of us remember the famous Light cycles that took Sam Flynn around the battle arena in the 2010 Disney film. The set in fact includes a minifigure of Sam. Lego Ideas is a platform for aspiring and hobbyist Lego designers where they can showcase and share their creations, with the potential to become actual Lego sets that will go on sale to the general public. By gathering support from users online the designs then move through various stages of voting before going to the Lego Review Board to assess the products suitability for mass production before selecting a set that will eventually go on sale. The set was designed by Devon-based, Brick Bros UK, receiving support from more than 10,000 users before going to the Review Board and finally getting announced that the set was to go into production at the end of 2017. The model is expected to go on sale in the early part of this year, though no release date has been formally set yet. Last year, we got excited with the release of a Lego Technic BMW R1200GS, now we have this to look forward to as well. Why not check out MCN's YouTube channel too?